Dr. Scott Marx, originally from Wisconsin, graduated from the United States Military Academy at West Point in 1981, with a Bachelor of Science degree in engineering. He then served as an Army ofﬁcer and paratrooper in the U.S., Europe, and Asia. During this time he became a sky diving jumpmaster and instructor, earned a black belt in Kung Fu, and raced motorcycles. 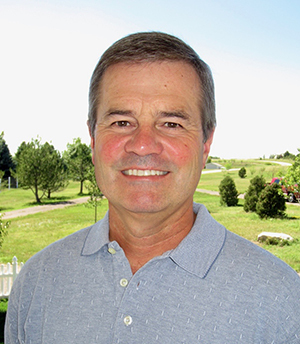 Dr. Marx left the Army and attended the Colorado State University College of Veterinary Medicine and Biomedical Sciences and received his Doctor of Veterinary Medicine degree in 1995. 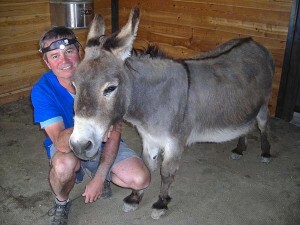 Dr Marx became a partner in a mixed animal practice in Bailey, CO, mainly focusing on large animals where he developed an interest in equine dentistry. He started Advance Equine Dentistry in March 2000, and has practiced equine dentistry almost exclusively for the last 16 years. 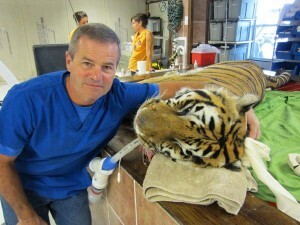 Dr. Marx also volunteers dental services to the Peter Emily International Veterinary Dental Foundation which typically entails extractions and root canal therapy on lions, tigers, bears, etc. 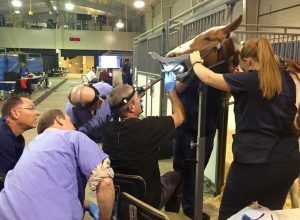 Dr. Marx conducts equine dentistry seminars and lectures for veterinarians and veterinary students in the U.S., Caribbean, Canada, and Australia (he is also licensed there). 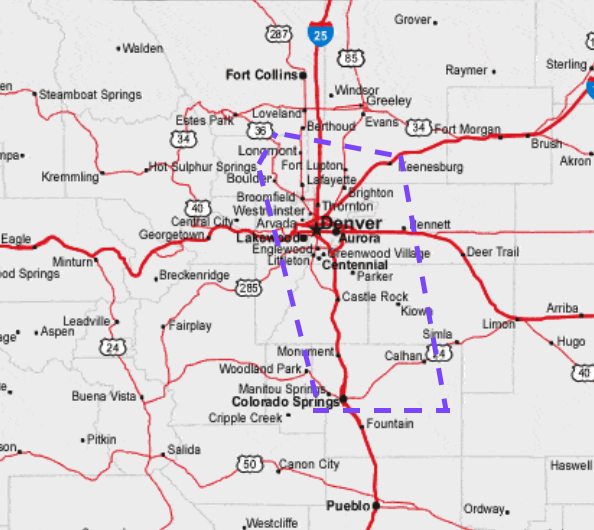 Dr. Marx is a consultant for a large veterinary dental instrument company, served on the American Association of Equine Practitioners Dentistry Committee, and the Equine Dentistry Regulations Committee for the Colorado Board of Veterinary Medicine. 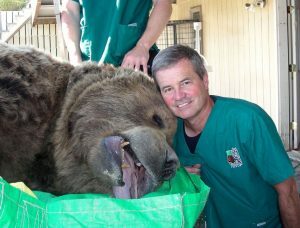 He is also a member of the American Veterinary Dental Society, American Association of Equine Practitioners, and the American Veterinary Medical Association. Dr. Marx lives in Parker with his wife Annie and Chesapeake Bay Retrievers Bernie and Clyde.